In the days before ubiquitous touchscreens with intelligent on-screen keyboards, manufacturers struggled to find a way of putting a physical keyboard into their phones while keeping them a convenient size. The Siemens SK65 was one of the odder attempts, looking like a somewhat elongated but quite normal phone at first, but then a QWERTY keyboard rotated out, leaving the phone in a peculiar-looking cross shape. Although it had BlackBerry compatibility built-in, it turned out that potential customers would sooner stick with a BlackBerry and the product flopped, which means that it's a rather collectable device today. BlackBerry were thinking along the same lines as Siemens with the BlackBerry 7100t which was much closer to a normal phone in configuration than traditional BlackBerry devices. These 7100-series devices were a modest success and they lead to the very popular Pearl range, but as with the Siemens design this type of QWERTY keyboard is basically extinct today. 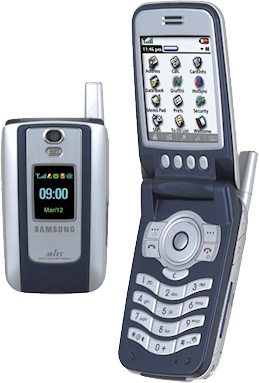 The Samsung i530 looked like an old-fashioned Samsung clamshell at first glance, but underneath this was a Palm OS smartphone which was highly unusual even then. Only a few thousand of these devices were ever made, and they were distributed to VIPs at the Athens Olympics. They are very rare devices today.. and those that are available are apparently mostly set to the Greek language which is a bit of a challenge. A decade or so before the current trend of "selfies", manufacturers were struggling to find ways to enable people to take self-portraits with single-camera phones. 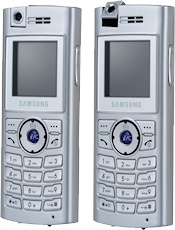 Some put a little mirror on the back, but devices such as the Samsung X610 had a rotating camera module that could point either backwards or forwards. These days it is probably more reliable and cheaper just to stick in a second camera. 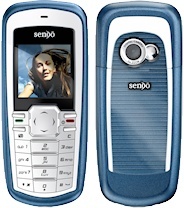 The Sendo P600 is a conventional pay-as-you-go phone from a decade ago, which is not so interesting in itself.. but the British company behind it was far more interesting, shipping millions of cheap and cheerful prepay phones on one end of the scale and some high-end Symbian devices on the other end. 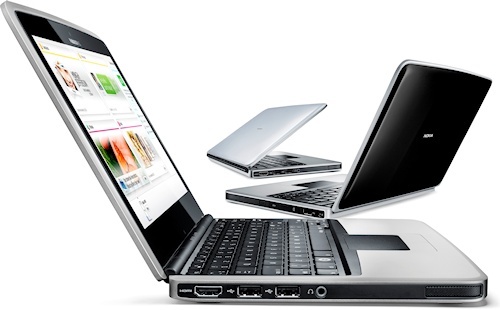 The P600 was almost the last product to come to market, and Sendo folded in 2005 without ever shaking up the market in the way that it could. The Nokia N900 was Nokia's first and last Maemo smartphone, to a large extent it represented Nokia's last attempt to remain competitive in a rapidly-changing marketplace, but in the end it failed. The Nokia Booklet 3G was an odd beast - a Windows-based subnotebook with 3G connectivity and a lot of Nokia features built-in, this device was an attempt to cash in on what was then a successful market for tiny and inexpensive laptops. Unfortunately Nokia came into the market only a few months before Apple redefined everything with the launch of the original iPad, a move that pretty much killed the subnotebook market off completely. What's the best selling smartphone of all time? Well, according to some sources it is the Nokia 5230, a low-cost Symbian device that sold in millions but was never as iconic as many other Nokia devices. 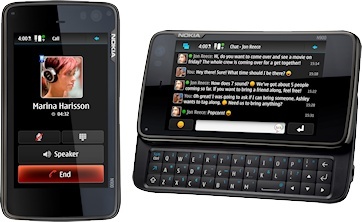 Nokia also updated their flagship touchscreen smartphone with a special Navigation Edition of the Nokia 5800. Five years ago the clamshell phone was a dying breed, but they did give manufacturers more leeway in the way they were designed. 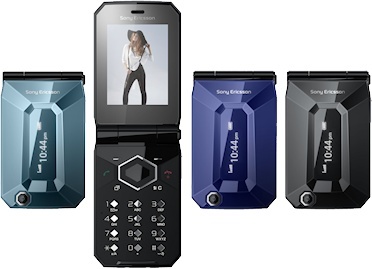 The Sony Ericsson Jalou may not have been to everyone's tastes, but it was certainly not boring. 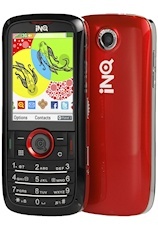 INQ Mobile was a British-based maker of low-cost phones which was a subsidiary of Hutchison Whampoa, who also own the 3 network. 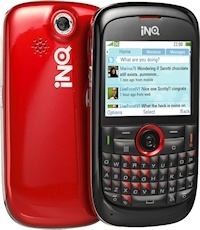 It was perhaps no surprise then that most of INQ's output headed to 3, and the INQ Chat 3G and the INQ Mini 3G were a couple of good looking and very good value phones that ended up on that network. INQ soldiered on for a long time with some modest success, but closed down early in 2014.